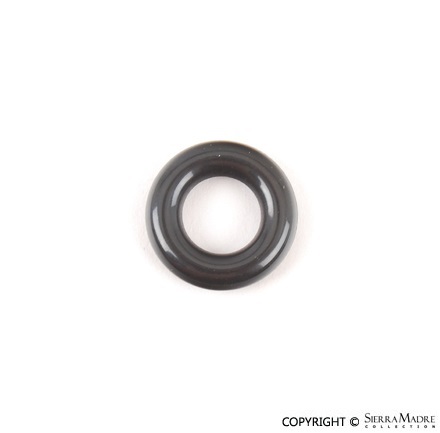 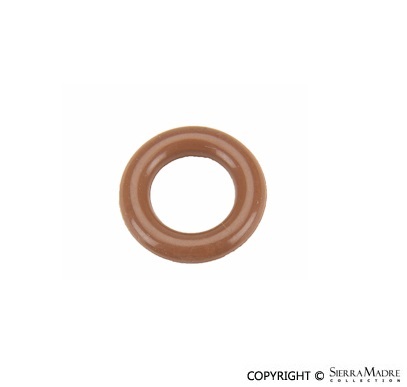 Engine oil filler cap seal for Boxster (2007-2012) and Cayman (2007-2012) models. 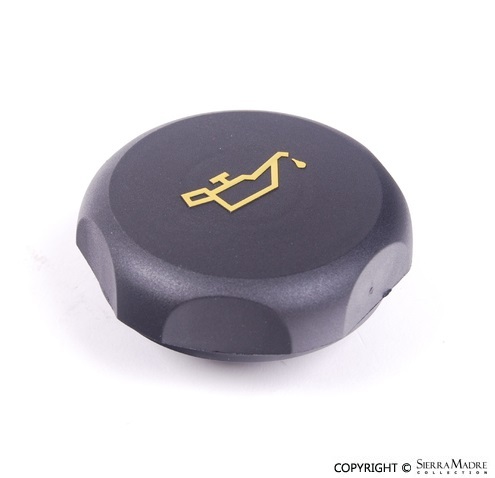 Engine oil filler cap for 911 (2006-2008), 911 Carrera 997 (2005), 911 Carrera S (2005), 911 GT2 (2009), 911 GT2 RS (2011), 911 GT3 (2010-2011), 911 GT3 RS (2011), 911 GT3 RS 4.0 (2011), 911 Turbo (2009) and Boxster (2005-2006) models. 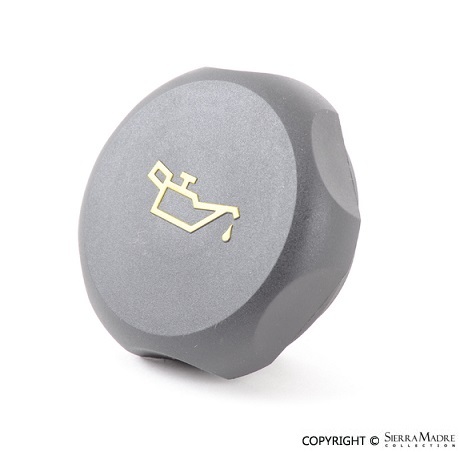 Engine oil filler cap for Boxster (2007-2012) and Cayman (2006-2012) models. 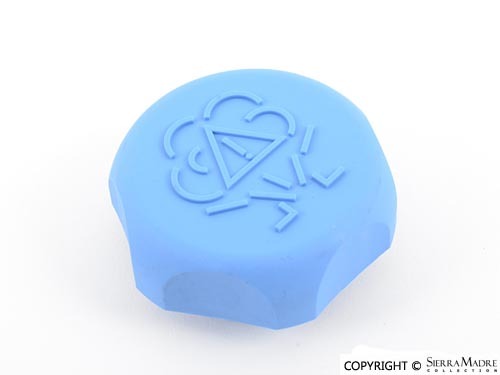 Expansion tank filler tube cap for Boxster and Cayman (2006-2012) models. 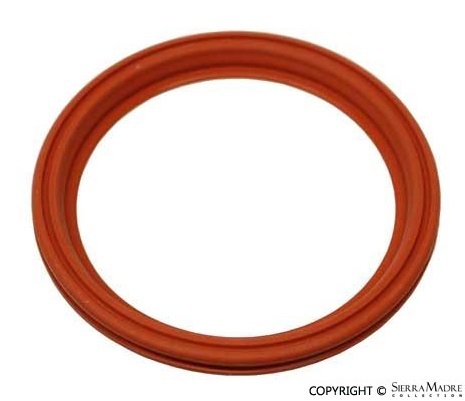 Fuel Injector Seal, 7.52 X 3.51 mm, for 911 (2005-2008), 911 Turbo/GT2 (2007-2013), 911 GT3 (2007-2011), Cayenne (2003-2006), Boxster (2005-2011) and Cayman (2006-2012) models. 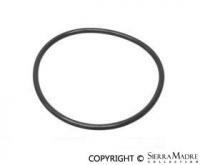 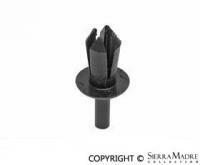 Fuel Injector Seal, 8.3 X 3.05 mm, for 911 (2005-2008), 911 Turbo/GT2 (2007-2013), Boxster (2009-2011) and Cayman (2009-2012) models. 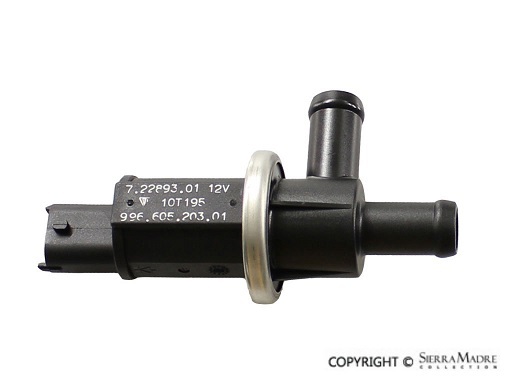 Fuel level sending unit seal for Boxster, 997 and Cayman models (2005-2012). 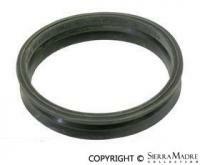 Fuel level sending unit seal for Boxster and 996 models (1997-2004). 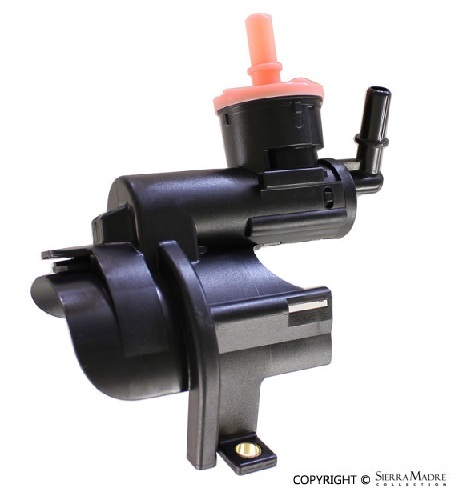 Fuel level sending unit for Boxster, 997 and Cayman models (2005-2012). 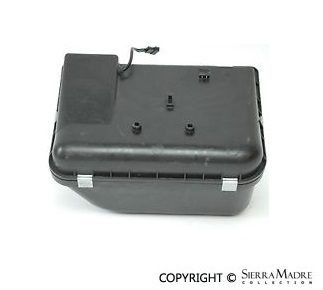 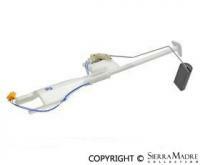 Fuel Level Sending Unit for 911 Anniversary Edition (2004), 911 Carrera 4 (2002-2005) and Boxster (2002-2004) models. 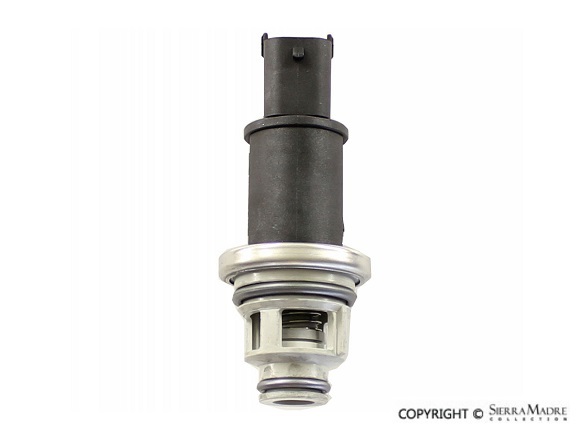 Fuel Pressure Sensor, High Pressure Sensor, for 911 (2009-2015), Boxster (2009-2016), Cayenne (2003-2014), Cayman (2009-2016) and Panamera (2010-2014) models. 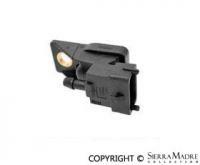 Fuel pressure sensor for fuel tank for Boxster and 996 models (1998-2005). 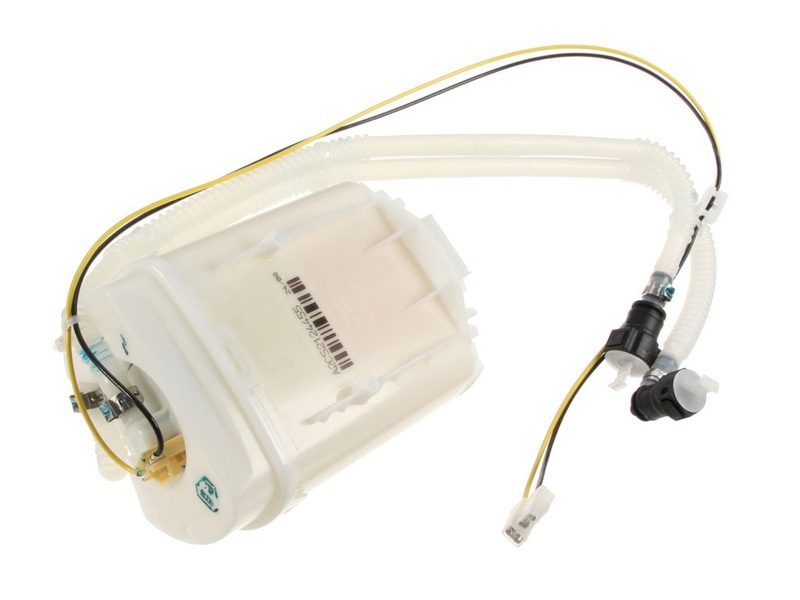 Fuel pump in tank for Boxster, 997 and Cayman models (2005-2008). 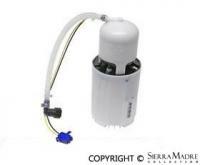 Siemens/VDO Electric fuel pump for Boxster, Boxster S and 911 Carrera models. 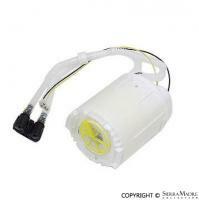 Fuel Pump, In Tank, for 911 Anniversary Edition (2004), 911 Carrera (2002-2005) and Boxster (2002-2004) models. 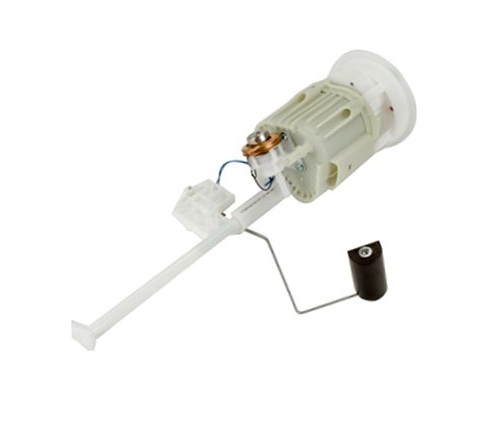 Fuel Pump, In Tank, for Boxster (2009-2012) and Cayman (2009-2012) models. 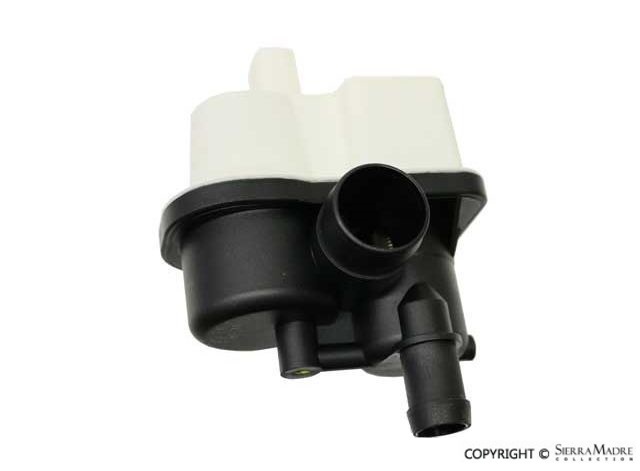 Fuel Tank Bleeder Valve on Filler Neck for 911 (1999-2004), 911 Carrera (2005), 911 Carrera 4S (2005), 911 GT2 (2005), 911 GT3 (2005), 911 Turbo (2005), 911 Turbo S (2005) and Boxster (1997-2004) models. 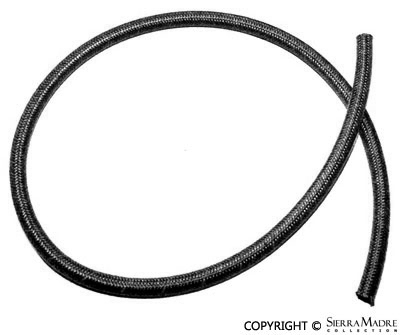 Fuel tank cap strap clip for Boxster, 996, 997 and Cayman models (1997-2008). 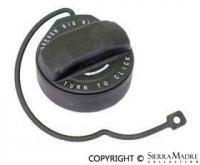 Fuel tank cap for Boxster, 996, 997 and Cayman models (1997-2012). 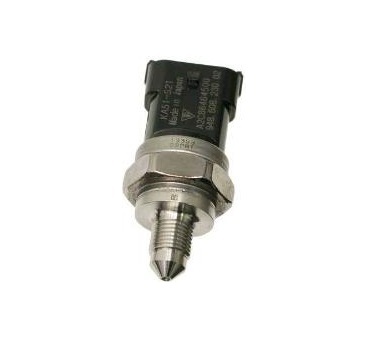 Fuel Tank Vapor Control Valve. 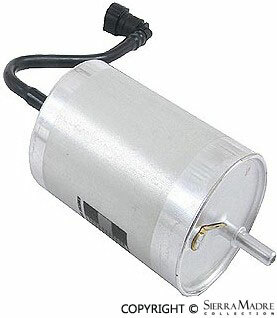 Fuel Tank Vapor Valve for Carbon Canister. 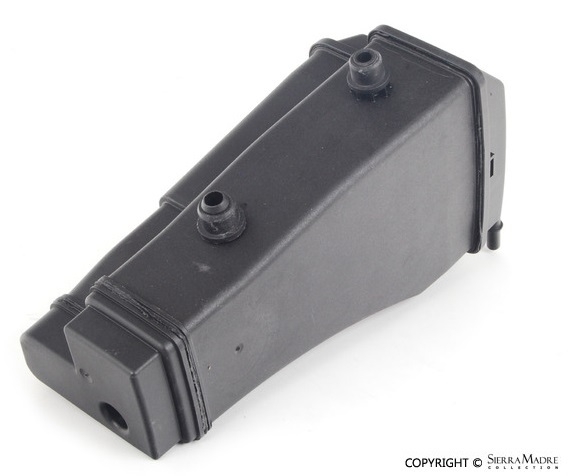 Fuel Vapor Carbon Canister for 911 (1999-2004), 911 Carrera (2005), 911 Carrera 4S (2005), 911 GT2 (2005), 911 GT3 (2005), 911 Turbo (2005), 911 Turbo S (2005) and Boxster (1997-2004) models.